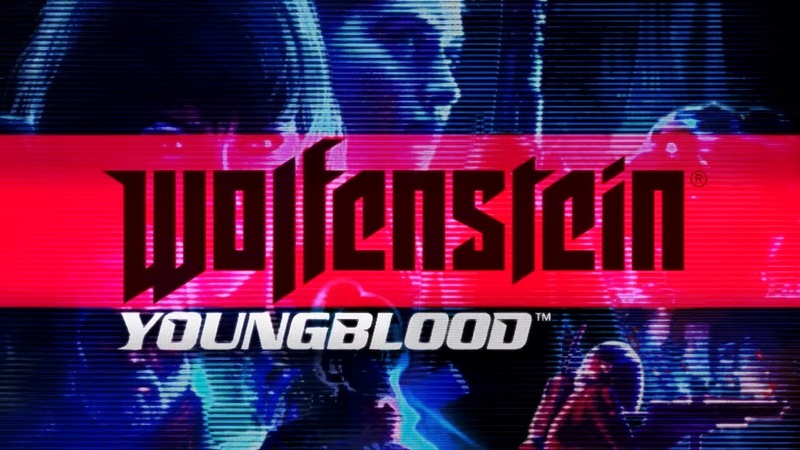 Wolfenstein II received a new 1.2 update out of the blue last month. 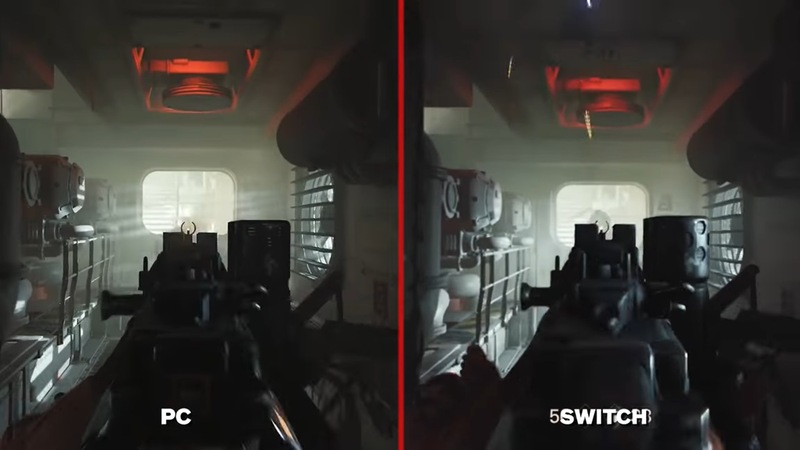 Bethesda didn’t really go into much of the details, but as it turns out, quite a few visual improvements were made. This also includes a better frame rate as well as higher textures and image resolution. 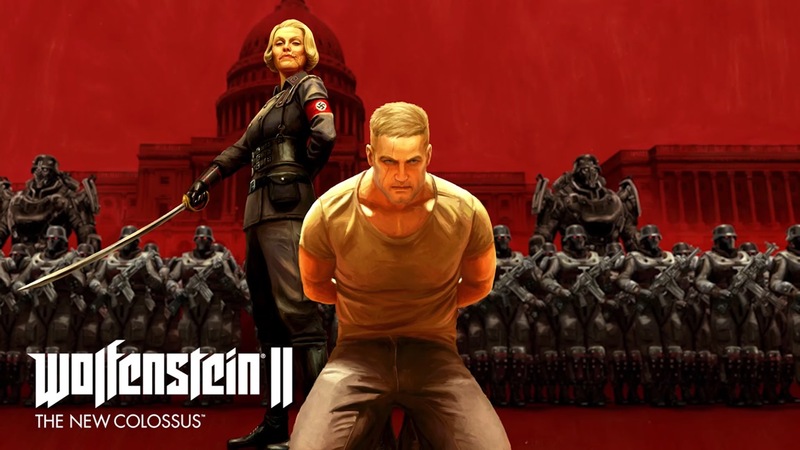 With some major help from Panic Button, Wolfenstein II released on Switch yesterday. Digital Foundry has taken a closer look at the port from a technical perspective. Arguably what’s most important is the content. 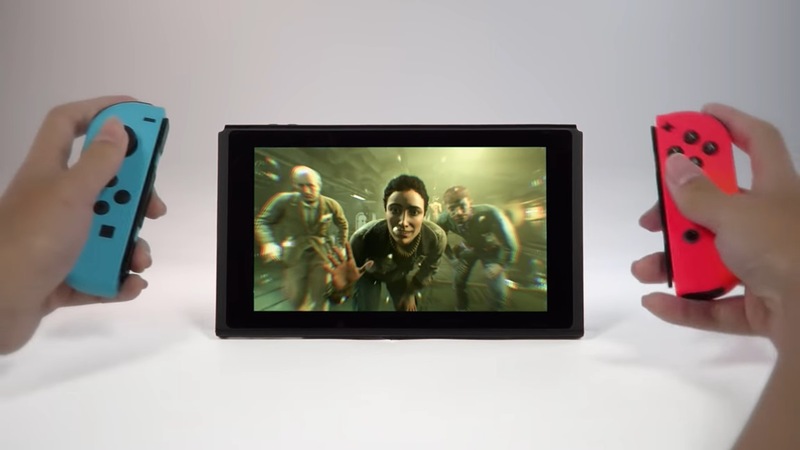 No sacrifices were made here, as every level from other versions of Wolfenstein II are present on Switch. All sequences are presented in full. Some tricks were implemented though, like placing a wall in a certain area of the game – likely to reduce load when looking back at the stage. With Wolfenstein II: The New Colossus arriving on Switch today, Bethesda has issued a new launch trailer. Have a look at the video below. After it was announced for the system several months ago, Wolfenstein II arrives on Switch tomorrow. Find a video below comparing it to the PC version, along with the first 19 minutes. Wolfenstein II launches on Switch this week. 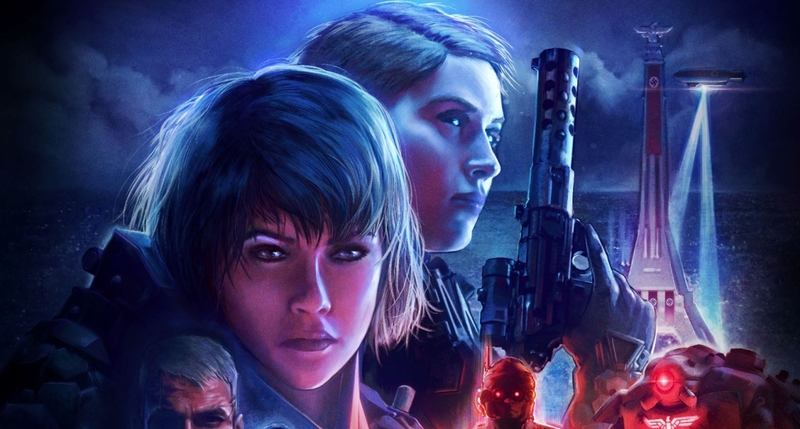 But what about Wolfenstein: The New Order, the last game main in the series? 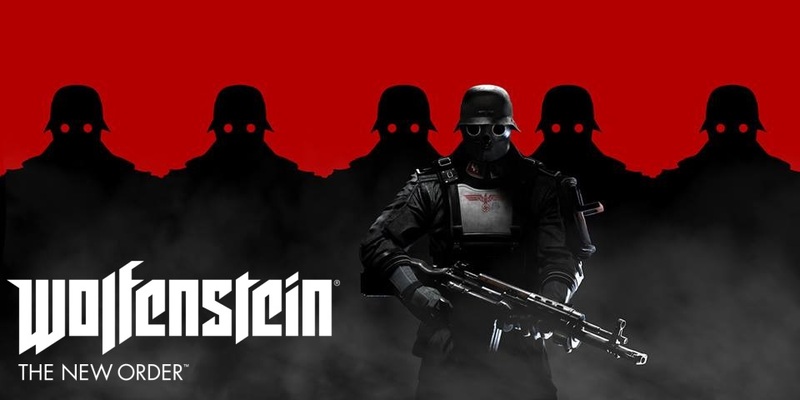 Or how about The New Order’s standalone prequel Wolfenstein: The Old Blood?